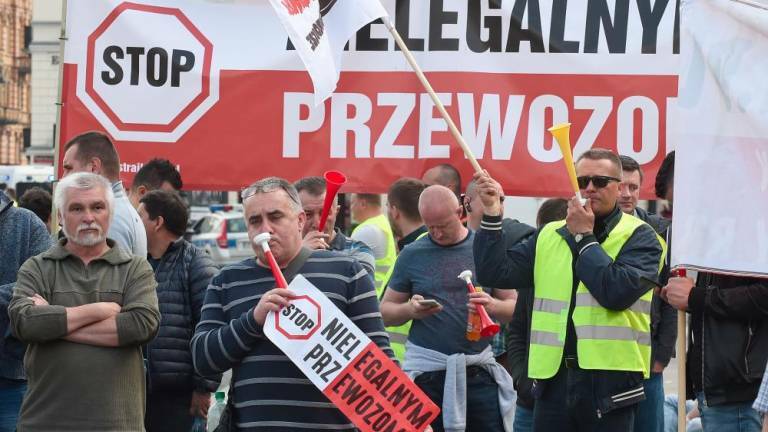 (by AFP at France24) – Hundreds of taxi drivers on Monday blocked downtown Warsaw in protest over a Polish draft law they see as favourable to ride-sharing app Uber as well as over US support for the American company. “What we’re asking for is fairness: that all (cab operators) be required to be licenced, have a meter [in the taxi/car], that they all pay taxes in the countries where they work and social security contributions too, that they pass exams like us,” he told AFP. The draft legislation, which would regulate the activity of ride-sharing firms and has already been approved by the government, notably states that a mobile app can replace the taximeter. From an Agence France-Presse report ublished at France24 .com on April 8. Reprinted here for educational purposes only. May not be reproduced on other websites without permission from the France24 and AFP. b) Why are the taxi drivers upset over Uber and other ride sharing apps? c) What negative effect has competition from Uber had on the drivers? e) What do you think? Are each of the taxi drivers’ requests reasonable or unreasonable? Explain your answer. 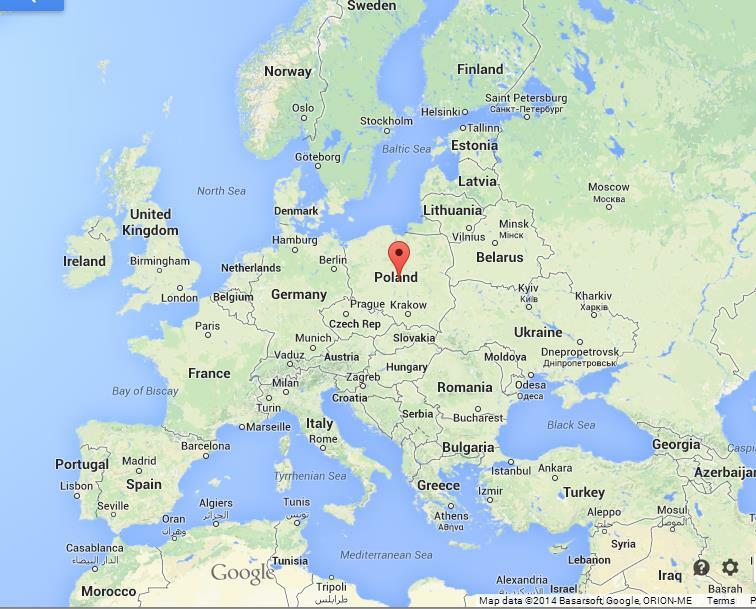 f) From the article: US ambassador to Warsaw Georgette Mosbacher allegedly threatened to freeze US investments in Poland if Uber were to encounter trouble in the EU member. If true, and it is as it appears, do you agree or disagree with the Ambassador’s push for Uber? g) The problem is that competitors like Uber are taking a lot of customers from taxis whose drivers must meet many government regulations to operate – Uber just needs a licensed driver and a smartphone. Uber, etc. most likely undercuts the competition in price. What do you think? Is there a future for taxis? Should taxi drivers give up their protests and go into a different line of work? Is there anything traditional taxi drivers could do to recapture their customers and retain their livelihoods? In a separate circumstance: In NYC many drivers bought million dollar taxi medallions from the city in order to operate [See “Background” below] – does the city government have an obligation to buy them back or somehow help them now that the medallions are worth very little? Individual medallion sale prices went from $50,000 in the late 1970s to over $1,000,000 by 2014. Following the rise of Uber, medallions are worth approximately $160,000 today. Driver MD Islam from Bangladesh managed to put a down payment on his medallion in 2010, and for a few years, it seemed like a good investment. Then, in 2015, with the widespread popularity of Uber, Lyft and other ride-hailing apps, his fortunes changed. Ride-hail cars saturated the market and yellow taxi medallion values dropped precipitously. “I’ll have to spend my whole life paying this loan,” said Islam, now 40 and in debt to the tune of $830,000.